The holidays are upon us! 2018 flew by, but your fundraising efforts aren’t over for the year just yet. In fact, they’re in full swing! Year-end fundraising can be pretty darned hectic. With plenty of events to handle, you’ll want to make sure you’ve recruited volunteers. Volunteers need your support, too! Along with setting expectations and clearly communicating each step of the way, it’s important to keep them engaged. Lots of organizations are going to be vying for volunteer support this month. How will your nonprofit stand out? Let’s go over three ways you can capture (and keep) the attention of volunteers this holiday season! The more creative, the better. 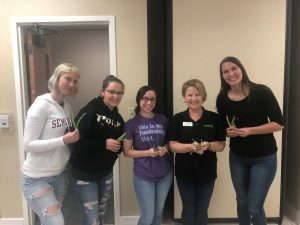 Not only will your volunteers have a great time, but because you took a different approach, your event will be indelibly stamped in their memory (in a good way!). What can you do that’s creative? We have some great examples of events that Qgiv has volunteered at and events our customers have hosted. A locally based customer of ours, VISTE, hosts multiple volunteer events around Thanksgiving. A few members of the Qgiv team attended their green bean snap. Here’s the coolest part: there were over 400 POUNDS of beans that were snapped by almost 200 volunteers. 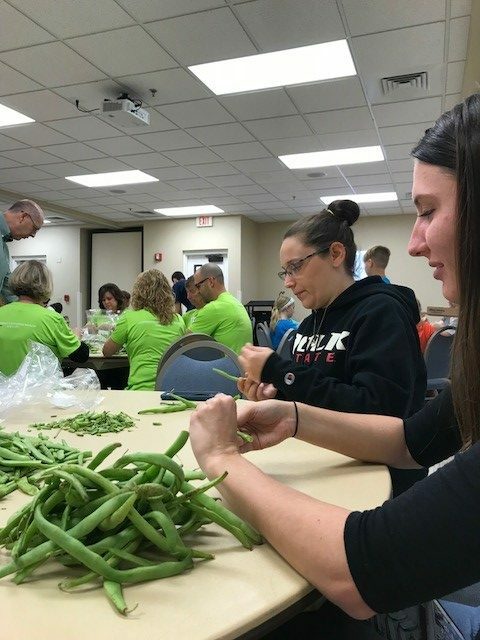 The pole beans snapped that morning were a delicious part of VISTE’s 22nd annual Thanksgiving meal delivery for 1,800 elderly clients. There may or may not have been a few silly renditions of songs in the process of snappin’. Seriously, you’ll attract so many volunteers if you’re an animal shelter hosting a holiday event! 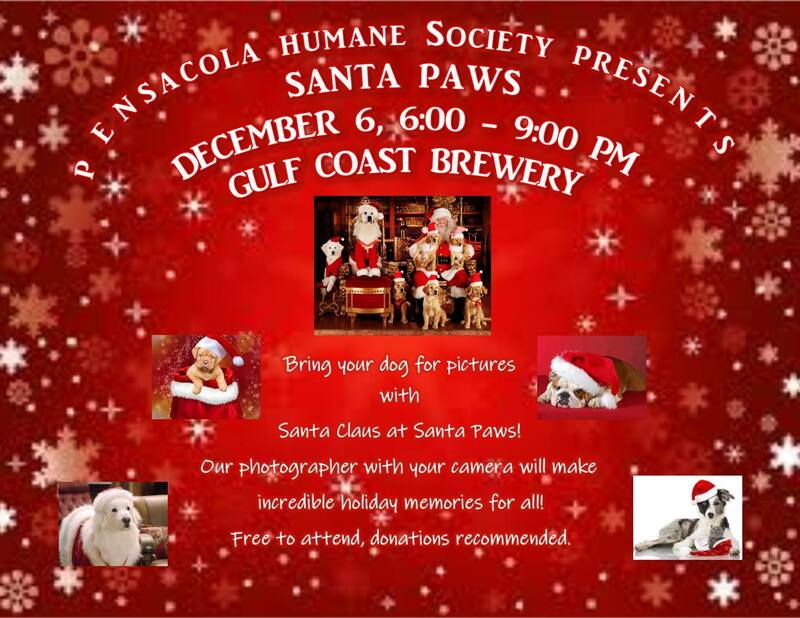 Check out this adorable event from Pensacola Humane Society. Santa Paws gets pet lovers into the holiday spirit with their four-legged family members while fundraising for their shelter. Events like this need people to help oversee the animals and hand out food. Bring out your volunteers’ artistic side! 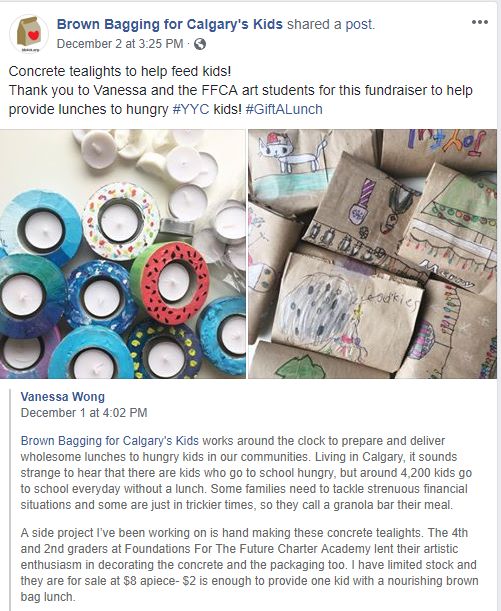 Adults and children alike can create these concrete tea lights through Brown Bagging for Calgary’s Kids to help feed hungry children. Decorate them festively for the season and sell! Engaging volunteers to create something special to rake in donations is a great way to capture involvement. Two simple words pack a lot of power behind them. We’re talking about “thank-you,” of course! Thanking your volunteers is important. Follow up with them after the event is over. They worked really hard for your organization and gave their own time to lend a hand. Let them know what their hard work did for the community. A few special ways to thank volunteers include hand written cards, emails, and social shout-outs. On social, post pictures from your events and tell volunteers how much they mean to you. 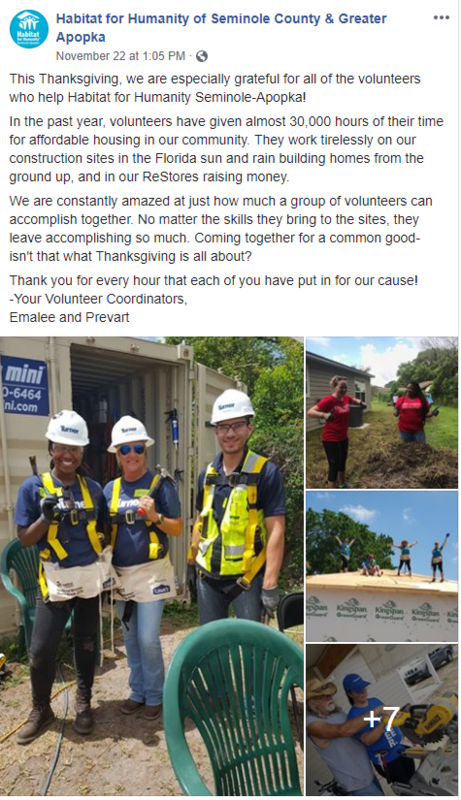 This is a great example from Habitat for Humanity of Seminole County & Greater Apopka. On Thanksgiving, they chose to thank all of their volunteers and provided statistics to prove just how tirelessly they worked. 30,000 hours is A LOT! Providing pictures of volunteers over the year is a special, heartfelt touch, too. Send surveys! We think surveys are beneficial for more than just collecting donor data. You’ll never know if volunteers have ideas to potentially better an event, or even have an idea for a future event if you don’t ask. What went well? What could you improve about the overall experience? Volunteers will appreciate that you took the time to ask them about their experience with your organization and you’ll keep them coming back. If you retain volunteers, chances are you’re also gaining donors from the work you put into your events. Volunteers give their own time to give back and help your organization. Make it a memorable experience and build a community of endless support! Tis’ the Season for Engaging! This giving season keep spirits merry and bright by engaging volunteers and serving your community. Volunteers that are dedicated to your mission are special. Without their help, you couldn’t carry out your mission. Thanks for always giving the best of yourself. Happy holidays from the Qgiv team!